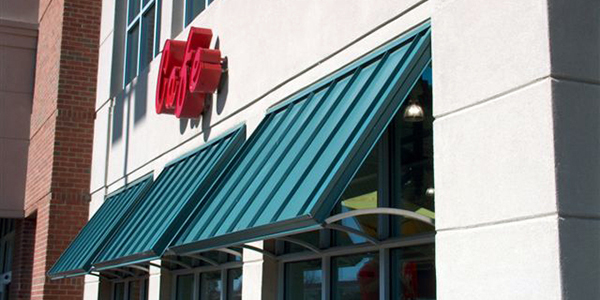 Standing Seam Metal (SSM) awnings offer an industrial upgrade that can enhance architectural structures old and new. 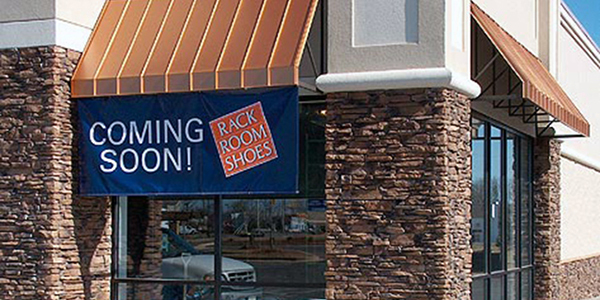 While the up-front costs are generally higher than canvas, the long term return is substantially better. 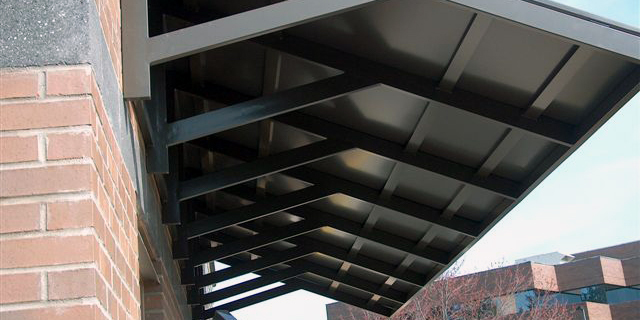 Typically, metal lasts 4-5 times the lifespan of canvas while requiring little to no maintenance with all the same benefits. 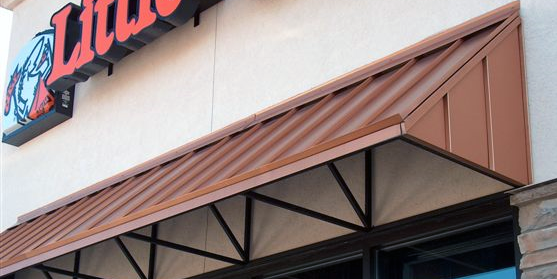 This style awning can be used as a window awning or door awning or an architectural canopy, walkway cover or patio cover. 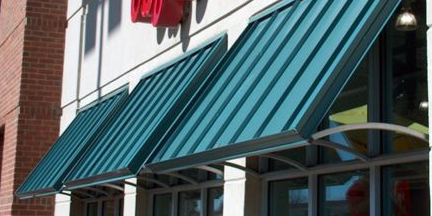 While SSM awnings are not new to the industry, the demand for these awnings is certainly on an upward trend. 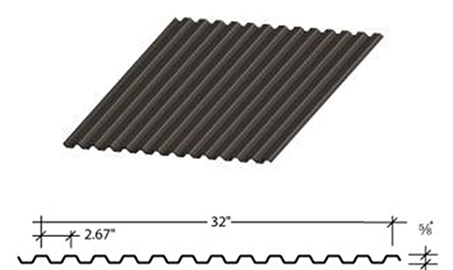 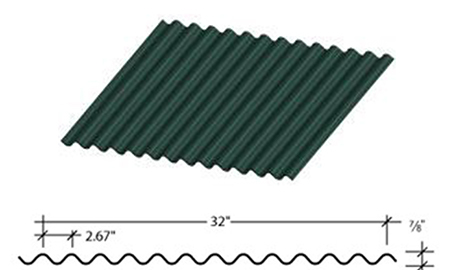 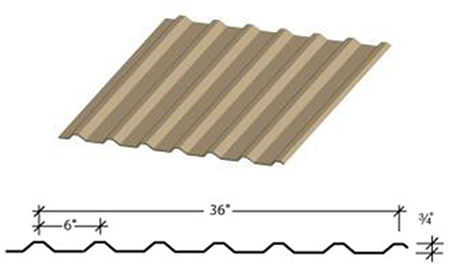 This type of fastening can best be described as metal panels with a raised seam that are typically fastened down to the roof deck using hidden clips and fasteners. 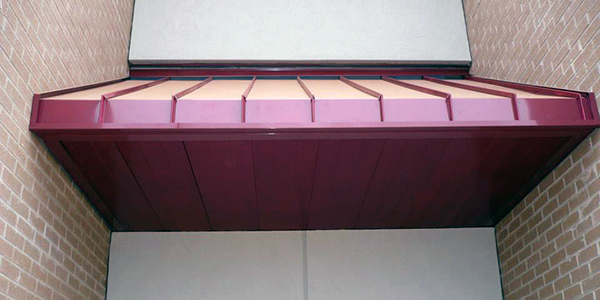 R Panel – Exposed Fastening System are roof panels which lap over each other and fastened to the structure using self-drilling fasteners. 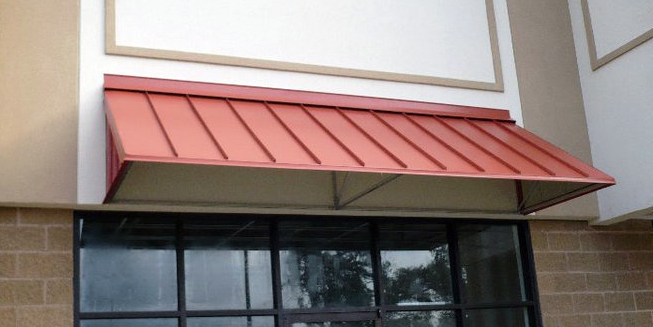 A pre-engineered metal canopy is used in a commercial and Industrial application. 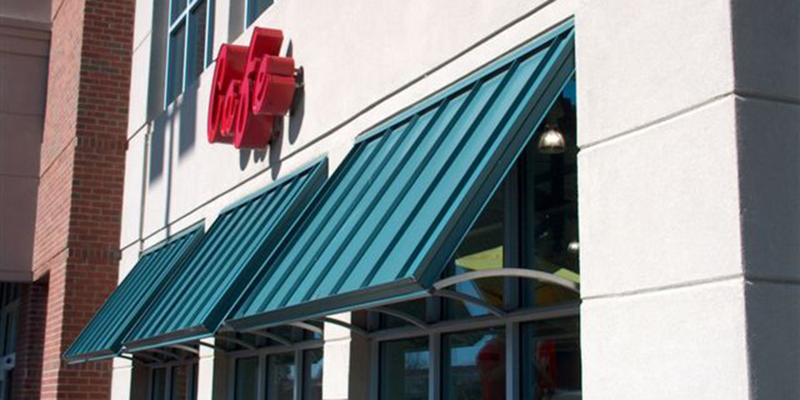 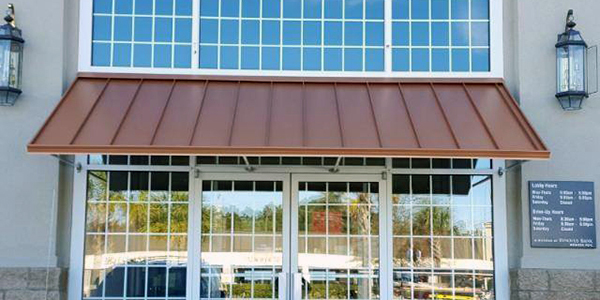 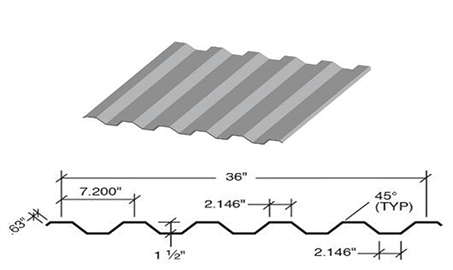 Our Standing Seam and R Panel awnings come with the option of an open end or a closed end. 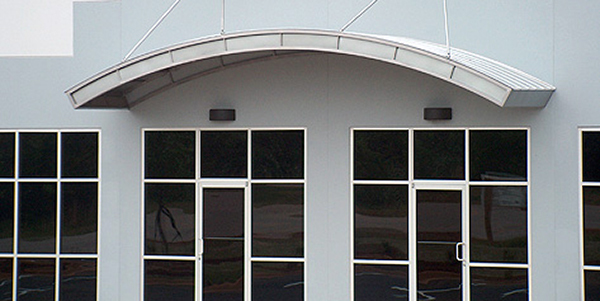 You can choose from mill finish, aluminum, painted or powder coated frames.